Every passing year video game engagement is growing at jet speed, with more and more people spending time in virtual reality. With all these transformations, the gaming companies are becoming a vital part of the buzzing entertainment industry — they are working day in and day out to deliver the outstanding gaming experience to its users. It is not only the game developing companies that are reaping the benefits out of this transformation, but video streaming platforms have also seen a significant amount of engagement. Started in June 2011 as a spin-off of Justin.TV, the general-interest streaming platform Twitch is one of the major players in the game streaming arena. Twitch’s popularity skyrocketed immediately, by October 2013, the platform had 45 million unique viewers and by February 2014, it became the fourth largest source of internet traffic in the US. Over the years, video game streaming has become a real deal in the gaming industry and Twitch is a part of it. By 2015, the platform had more than 1.5 million broadcasters and 100 million viewers per month and by 2017, Twitch continued to stay on top of its game — it remained the leading live game streaming service in the US. By 2018, Twitch reached a level where it had 2.2 million broadcasters monthly and 15 million daily active users. Today, it is one of the most popular platforms for every gamer who want to showcase their gaming skills. With the rising popularity of gaming, there are loads of data for the gaming companies to deal with and therefore, companies have started making use of data science in full scope. Analytics is one of those spaces that play a major role in gaming as well as in other industries. From providing gamers with a compulsive, novel distraction to stay ahead of the competition to help companies with the process around game development, data science and analytics is everywhere in the gaming industry. Twitch is also leveraging the superpowers of data science and analytics to better understand its users. Analytics can make gaming more fun as it can reveal trends and the real-time impact of new features that can’t be done just by having a conversation with some players. When it comes to using gaming analytics, Twitch is one of those platforms that is helping game developers across the world to understand how his/her games are doing on the platform. Today, data is not only getting generated from the watch and play but also from the viewer and broadcaster interactivity, and Twitch analyses the gathered data and show developers how the community of creators and viewers are engaging with their games. Every time when a company make changes to its existing products or introduce a new product, it takes a lot of research. Talking about Twitch’s products, the data science team at Twitch are always up when it is about taking big decisions regarding a particular audience base and that is all done by analysing the behaviour of Twitch’s users. 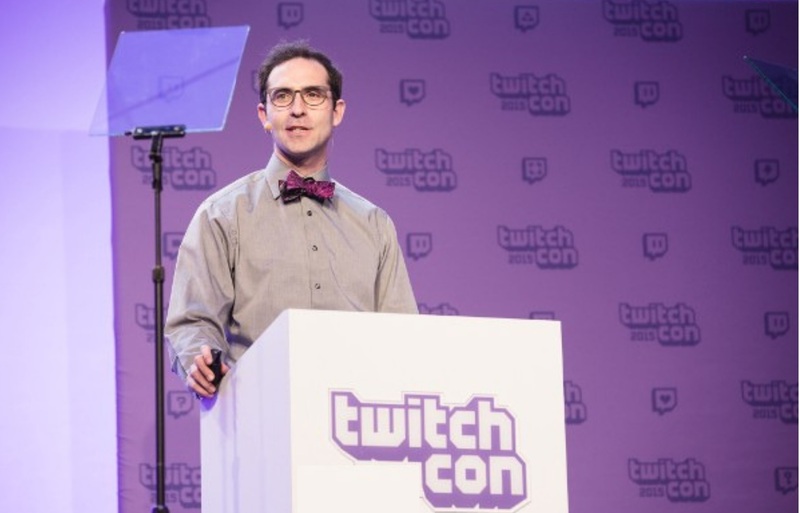 Having data science branches — one for making good decisions with data and another building algorithms and techniques for new products — Twitch over the years have established a strong hand in delivering user-centric products and features, leveraging data science. There is no denying to the fact that Twitch through the years has marked its territory in the gaming space and as more and more people are getting involved in gaming (whether playing, streaming, or watching), its popularity is just skyrocketing. Talking about the future of gaming analytics, it is all about understood the gamers — from their play timings to stream timings to watch timings and for that, Twitch is the ultimate platform and also the future gem of Gaming analytics. Furthermore, we know all know that even YouTube has a massive user base, however, it is not specifically game-centric. So, when it comes to the streaming game and gathering data about gamers and their behaviour, Twitch is a champion.